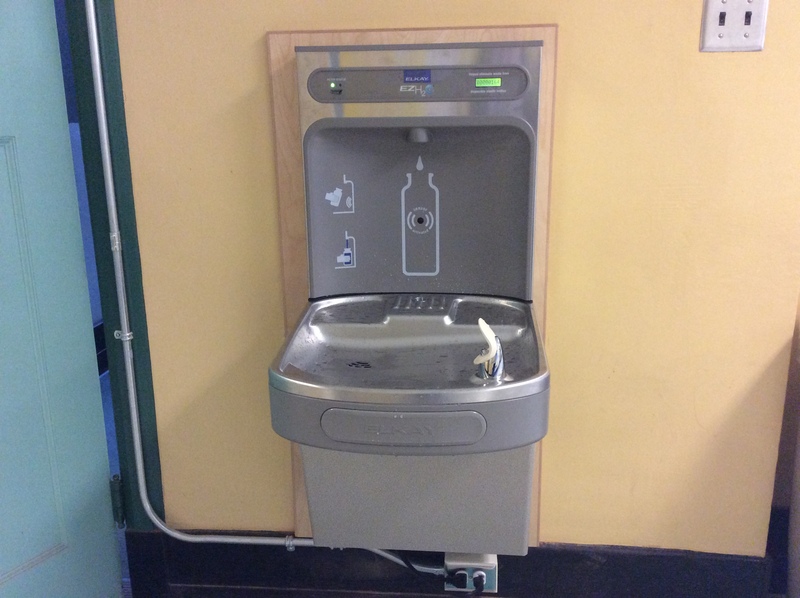 A new water fountain has been installed on the top floor, and a second one is currently being installed on the main floor, thanks to PAC! 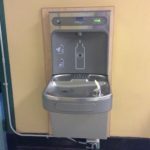 The students are very excited to see the new fountains complete with water bottle filling stations and a counter that tells us how many plastic water bottles we are saving with each fill. Many thanks PAC – we LOVE the new fountains!